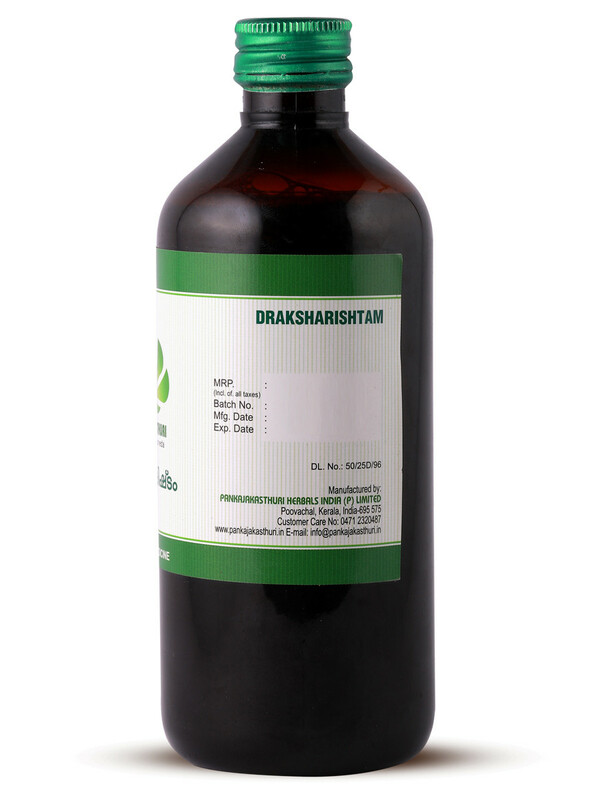 Draksharishtam is a herbal medicine primarily used in the treatment of respiratory and intestinal diseases. 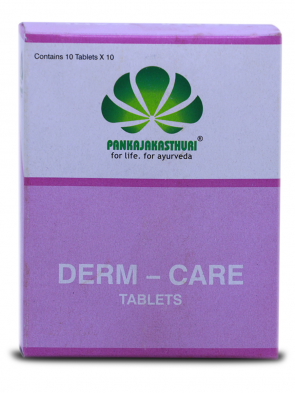 Draksha or raisins, is the main ingredient of this formulation. 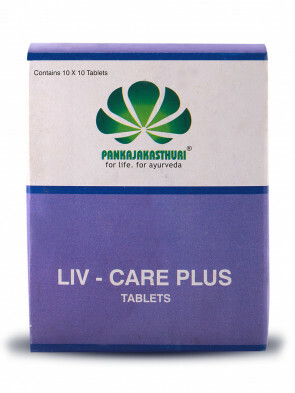 This medicine contains 5-10% self generated alcohol, and water, both of which acts as a media. 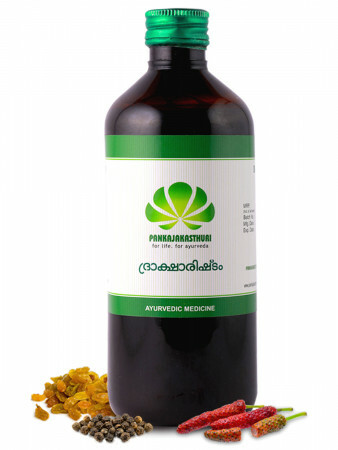 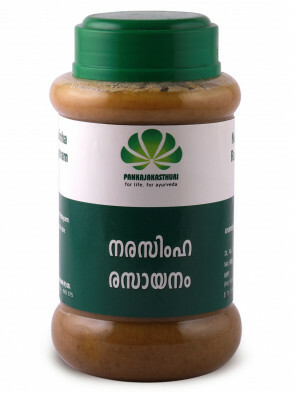 * It provides strength to the body and imparts digestive health by relieving gastritis and hyper acidity. 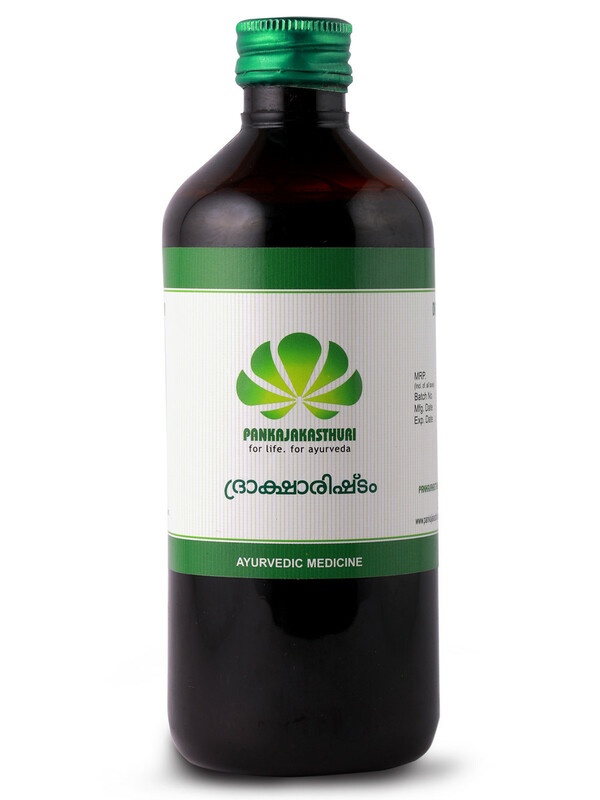 * This medicine is also good to alleviate pitha and is good for respiratory inflammations.